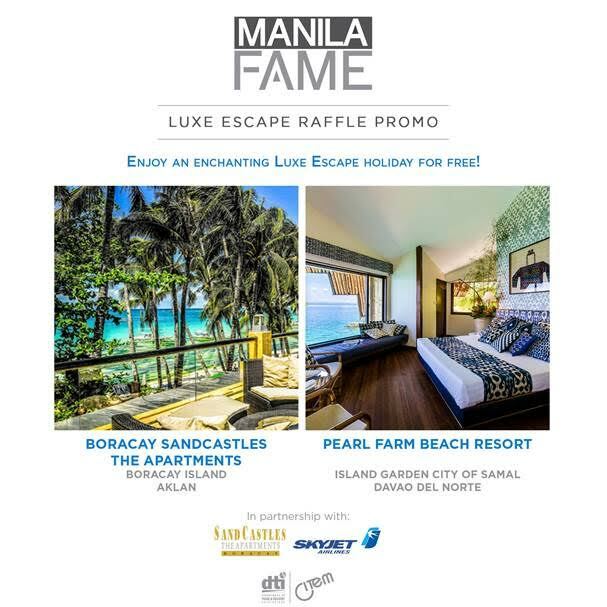 If you happen to pass by the city of Batac in Ilocos Norte on your way up north, this post might be for you. 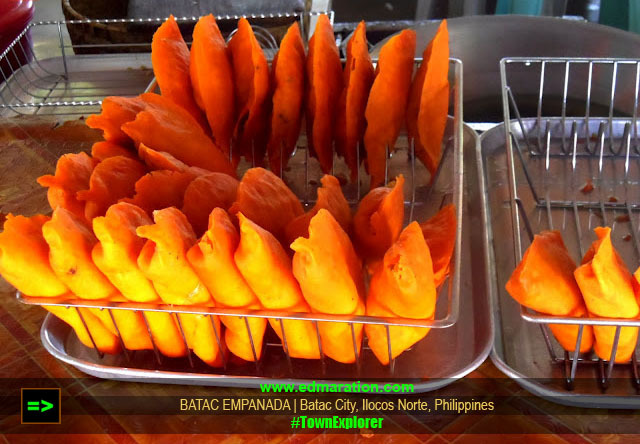 If you have a passion of discovering the history and the heritage of a place while you travel, this post will give you an idea about a piece of Philippine history as seen in Batac City. 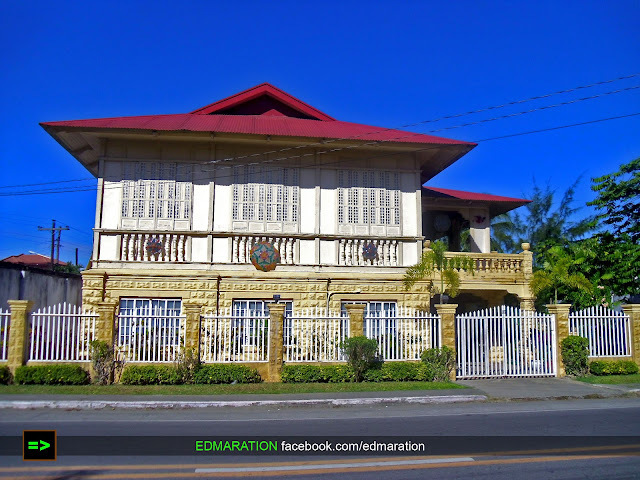 These 5 historical destinations in Batac will surely make you dig your history books. 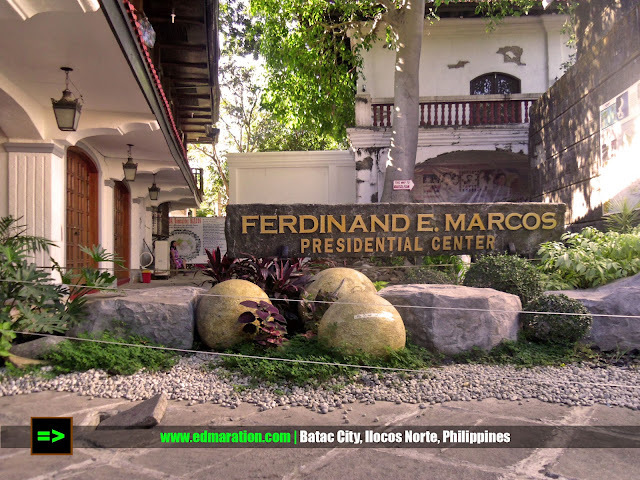 Marcos Presidential Center is a museum dedicated for the Philippines' former president, Ferdinand Marcos who ruled the country for more than 2 decades. Just a walking distance away from the Marcos Presidential Center westward is the World Peace Center. If you are a fanatic of vintage pictures depicting the life of a great man, then the World Peace Center is the place for you. World Peace Center in Batac houses a large indoor photo collage. World Peace Center is also known as the Marcos Photo Gallery. In here, you will appreciate how a picture speak a thousand words. There are no written guides or tour guides inside. Everything are just photos and looking at those photos alone, you will learn how great Ferdinand Marcos was. This photo gallery will surely give you a dose of information about the history of the Philippines in photos! 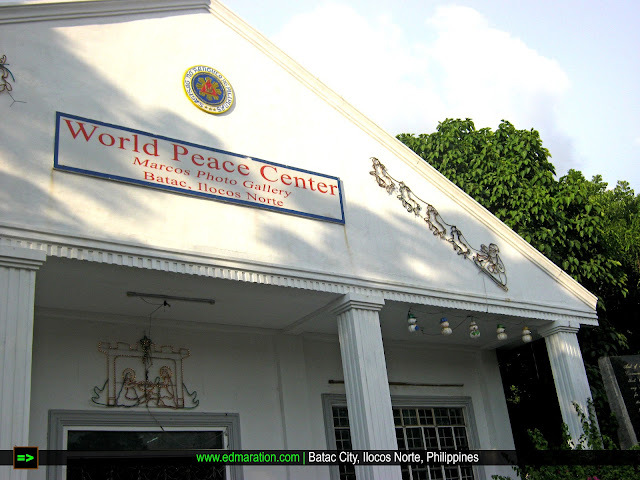 The World Peace Center is located near Chowking and Jollibee in Batac. 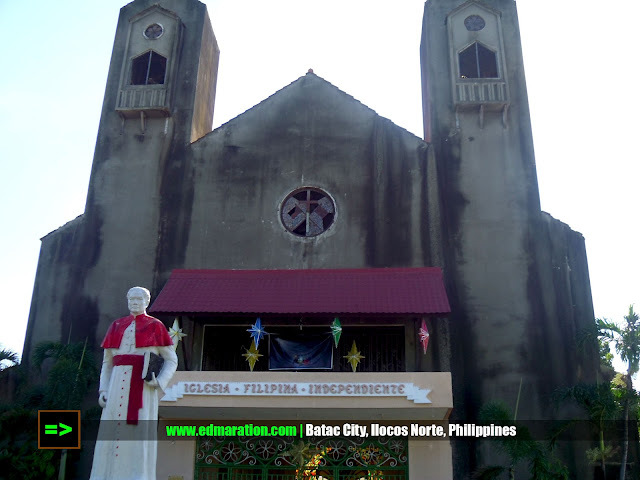 Batac is also the home of the Aglipay Shrine, a remarkable landmark that gave rise to Aglipayanism, a separate denomination from Roman Catholic tradition born of revolution. This church was co-founded by Msgr. Gregorio Aglipay, a former Catholic priest who was excommunicated due to his support to the Philippine revolution. The remains of Aglipay is burried inside this church. 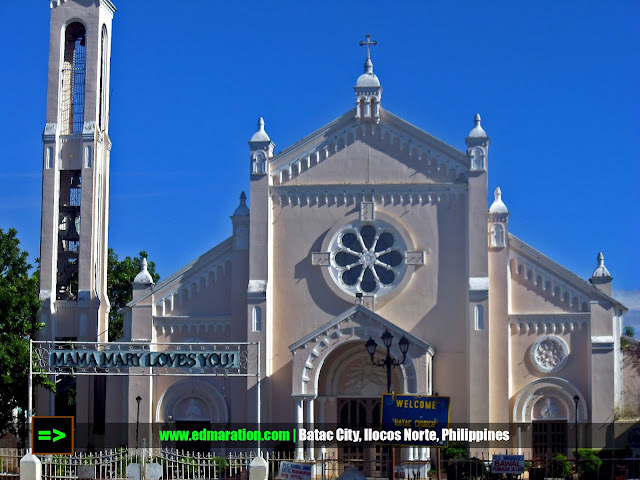 A walking distance away from the Philippine Independent Church (Aglipay Church) is the Batac Church or known as the Immaculate Conception Church. Batac Church's present appearance is a reconstruction. It was destroyed in 1620 and rebuilt in 1692. Its facade has been renovated recently, white-washed, and plastered with the original palitada. Another leisure walk away from the Batac Church is the General Ricarte National Shrine which also compose a park and a museum. 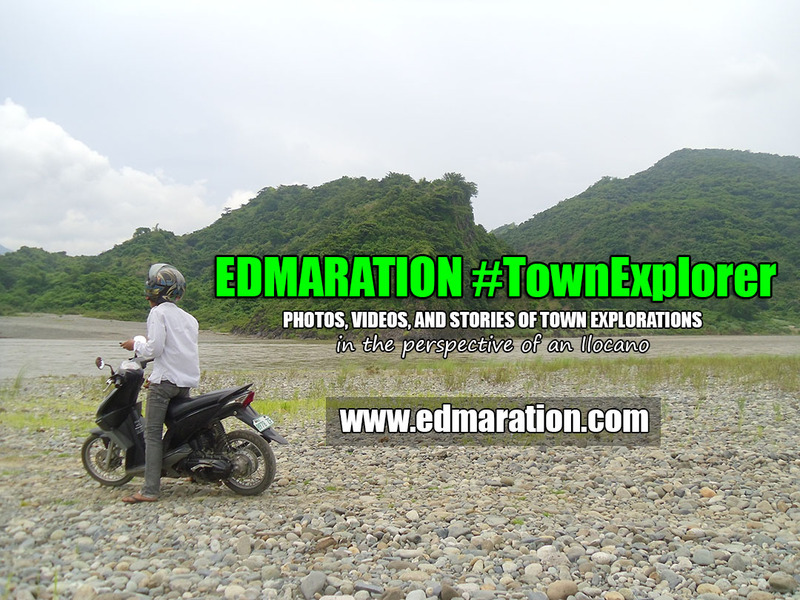 To reach this site, walk northward from the Batac Church. 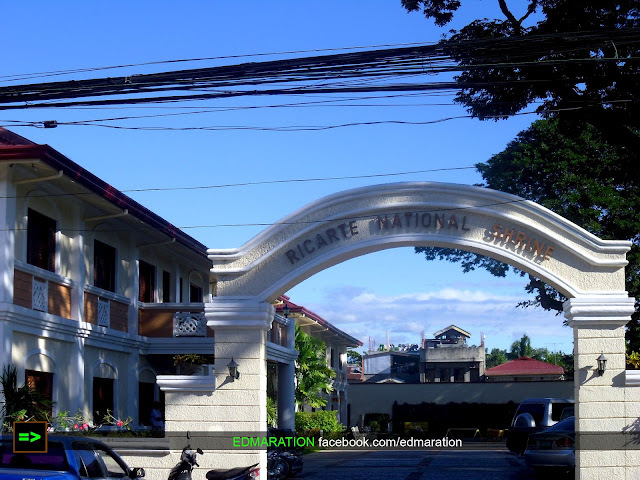 The General Ricarte National Shrine was built in Batac, Ilocos Norte in honor of General Artemio Ricarte, a native of the town, who was known for being a revolutionary hero and an important personality in World War II. 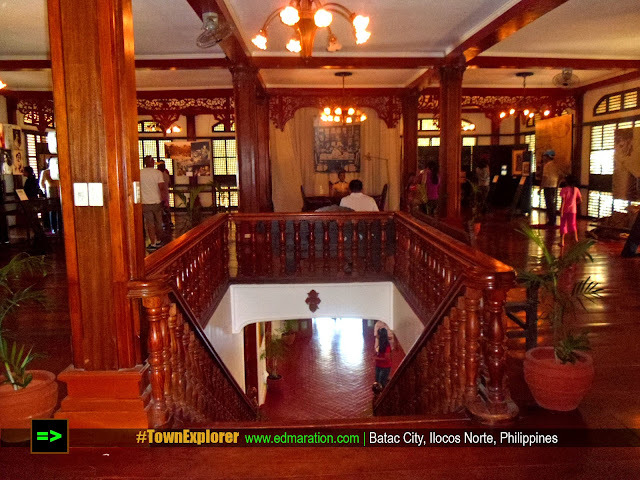 These are the 5 historical sites in Batac City, Ilocos Norte that you should not miss. It is absolutely doable for 1 day. 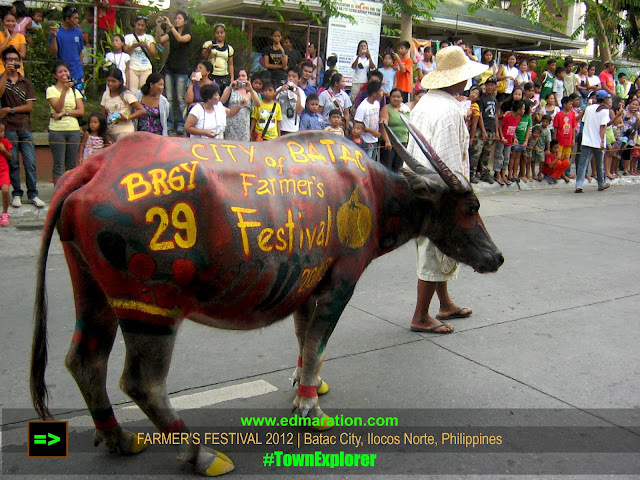 Travel Guide and Tips | How to go to Batac City? 1. From Laoag: Ride a Manila-bound bus from Laoag then drop at Batac City. That's it! Travel time is around 20-30 minutes. Fare will be around 30-55 pesos depending on your bus of choice. 2. From Manila (Land Travel): Ride into a Laoag-bound bus and drop at Batac City. Travel time is around 8-9 hours. Notes: You can finish the walking tour before lunch if you will start it at 9 am. For the museums, they open at 9 am, and for weekend backpackers, visiting some museums may not be for you because they tend to be closed for public during weekends. 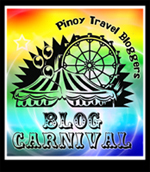 Please click the Carnival logo to see the previous topics. The info on Aglipay is interesting! I thought his remains are in Taft, where their Cathedral is. Another one in my bucket list, Edmar! 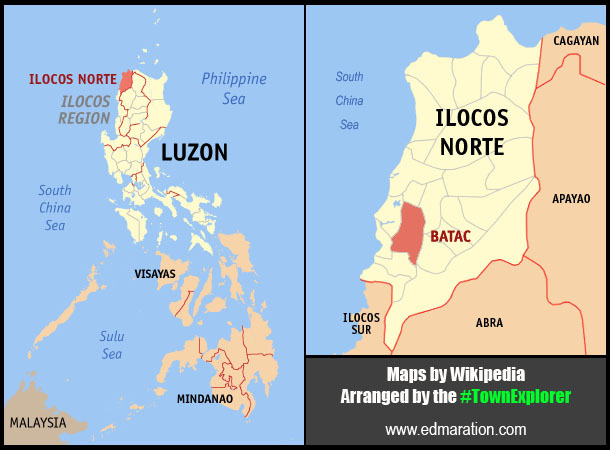 Nagadu ti papanan dita Ilocos! I wish I have more time in the coming months to see all of them! @Talinggaw. Hey ya!!! Yes! 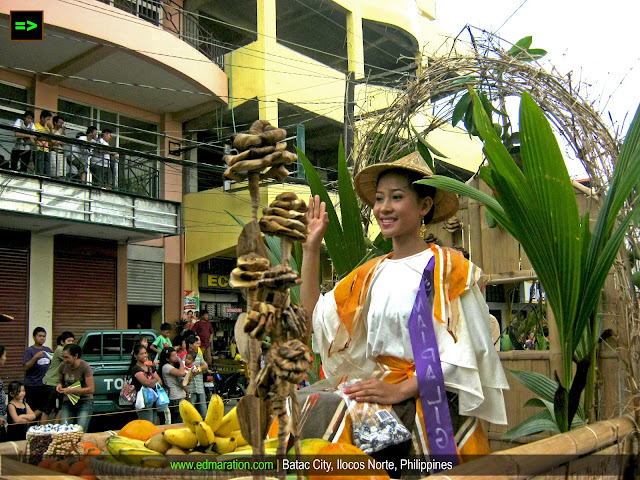 Both Ilocos Sur and Norte has a lot to offer! I tell ya 1 week would not be enough to explore each province. Happy travels Pinay Wanderer! looks cool and interesting old architecture. perfect for tourism as well as student field trips. Micamyx|Senyorita | Bwahaha! Boys Scout laging handa ; LOL! Cris | Pinay Thrillseeker | Nyahaha. Ako na talaga ang hindi excited eh. Nahirapan kasi ako sa topic mo noon kaya hindi ako nakahabul, kinapos ng ideya. Ngayon buti super ready ako, hahaha.. Nabuhay uli ako! LOL!